We typically change a lot about our beauty looks and routines in the wintertime—perhaps a darker hair shade, a richer moisturizer, and moodier nail hues than the upbeat, bright bottles we reach for when it's warm out. Though, in the case of the latter, a dark nail feels too predictable. This season, we're looking to push the status quo. The problem is, when we walk into the nail salon, those endless rows of polish shades can feel a little bit daunting, so we turned to Instagram to see which shades our favorite celebrities are wearing to usher in the dipping temperatures. Sure, you'll see some classic winter hues in the mix, but there are a few unexpected outliers as well. Nothing screams this current time of year when we're bordering the holidays than holly-berry-red nails, which we're seeing all over Instagram as of late. 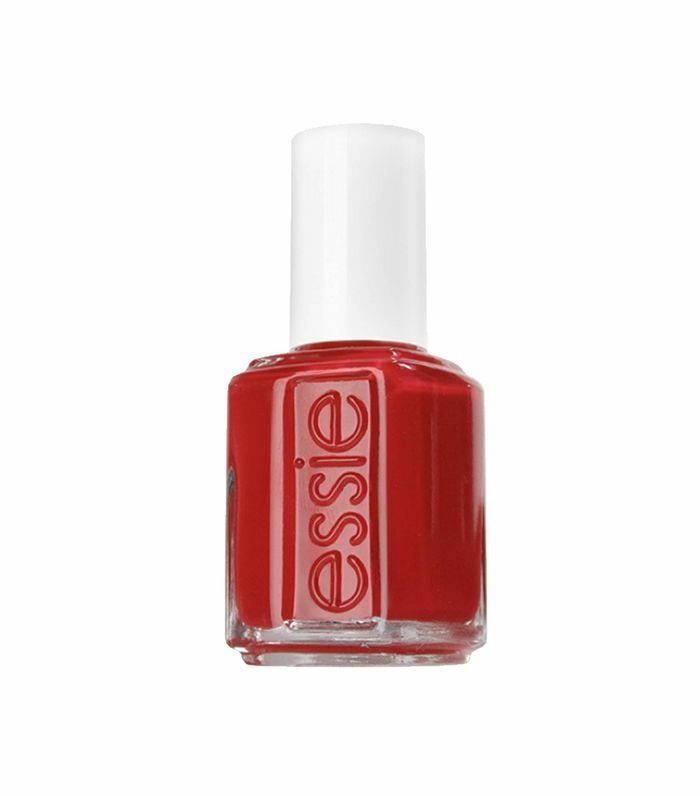 This shade from Essie is the perfect vibrant scarlet to add a beautiful pop to any look, as evidenced by Chrissy Teigen and Beyoncé below. A super-sheer baby-pink lacquer transcends every season. It's incredibly unfussy, and if it starts to chip, it isn't outwardly noticeable. Below, Ashley Graham is showcasing how elongating and flattering the shade looks. Another flattering shade we're seeing everywhere is an ultra-pale pink/beige, a color that's reigned supreme for ages and still holds massive weight. Kylie Jenner is seen wearing the shade on especially long acrylic nails below. 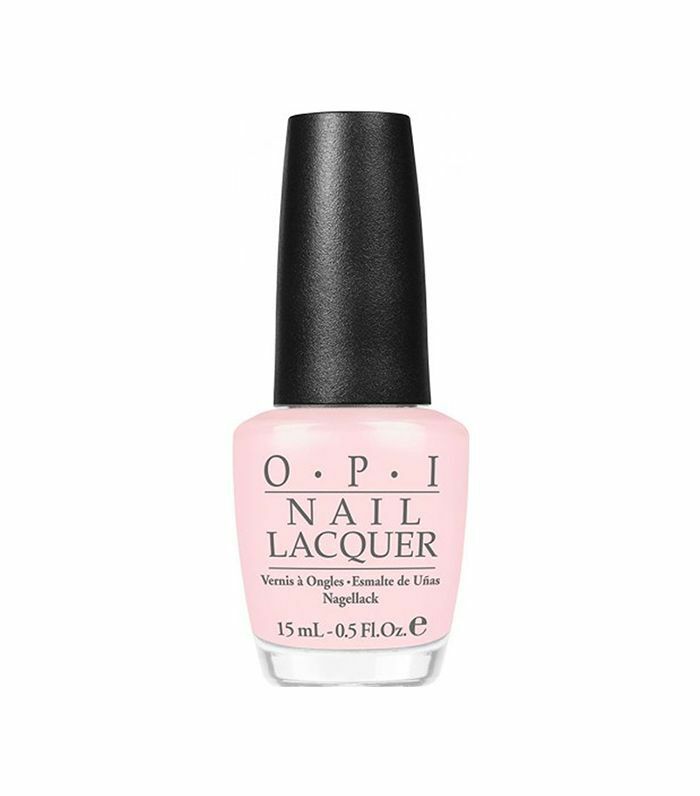 Best described as Malibu Barbie pink, this seemingly summery shade has been gracing the digits of several celebrities lately, and we appreciate the unexpected pop. You can't escape the news of Ariana Grande's upcoming music video for "Thank U, Next" (not that we'd want to) featuring characters from iconic throwback movies like Clueless, Mean Girls, and Legally Blonde. A nod to the '90s and '00s is probably why Ari's been sporting a French manicure in recent photos, though the almond shape of her nails makes for a more modern take on the outdated style. Speaking of an updated French manicure, Dua Lipa is seen below wearing black chevron tips in lieu of a lighter shade. 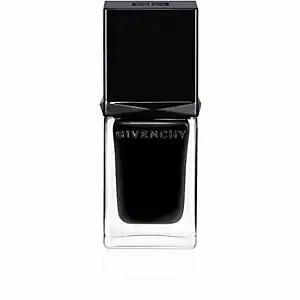 But if nail art isn't your thing, an all-out nail blackout as seen on Lupita Nyong'o is also perfectly apropos for cold weather. 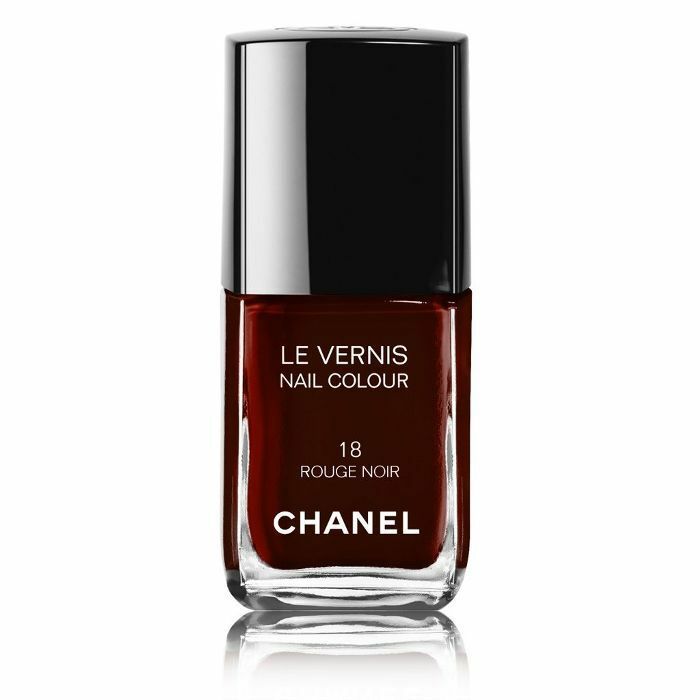 Margot Robbie's nails also appear black in the photo below at first glance, but they're actually the sultry shade of Rouge Noir from Chanel—a deep, deep oxblood. Celebrity nail artist Tom Bachik created these sparkly, iridescent lavender nails for Hailee Steinfeld using La Par professional polish. (Ariana Grande is a big fan of the color too.) 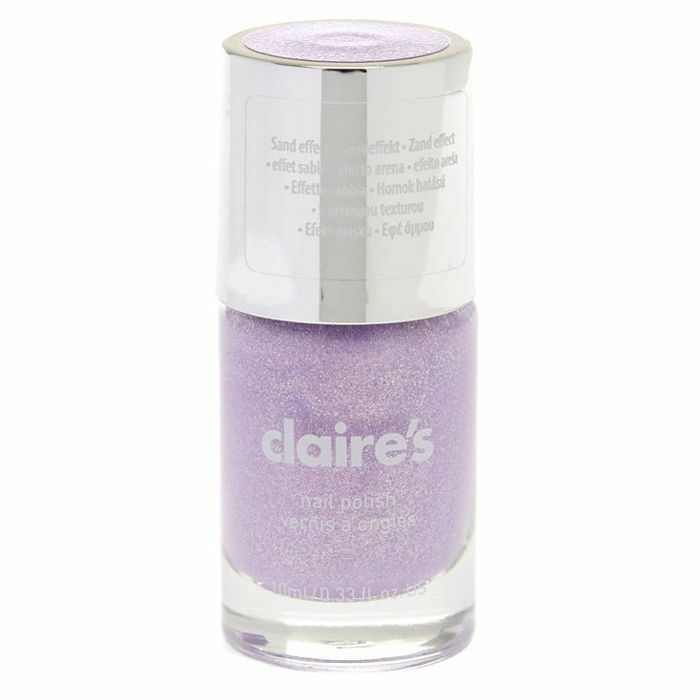 To create the look at home, try this fun shade from Claire's. Up next: the best nail designs we've seen this year.